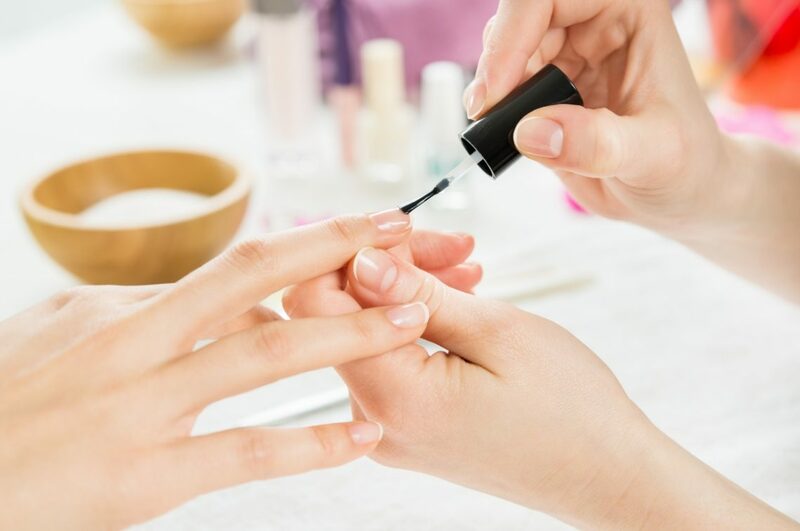 You can paint your nails at home, but it’s certainly not always easy, and even a few candles and some relaxing music can’t replicate the soothing experience of getting a mani pedi at your local salon. Here in Winter Park, you can find all the luxurious, self-care experiences you need in one place. Debbie Davis is our certified nail technician, and she is dedicated to pampering you and giving you the best nail treatments available. Our hands and nails take a lot of abuse every day, and yet they are one of the first things people see when they meet you. Make a better impression with a professional manicure from Debbie at Salon Muse in Winter Park. Our salon is here to help you relax and unwind after a long day, so you can leave looking and feeling your best. Care for your skin, nails, and cuticles is not a luxury, it’s a necessity, and we offer both beautiful colors and French manicure options. Make your appointment with Debbie today! Salon Muse is proud to offer a variety of soak-off gel nails, including OPI Gelcolor LED and CND Shellac. These specialty gel nail polishes can last for weeks without chipping or damage, and they are easier to remove than acrylics or “hard” gel nails. If you don’t want the commitment or fuss of acrylic nails, but you want a manicure that lasts, then gel nails are the perfect solution! If you do want acrylic nails — we can do that too! We spend a lot of time on our feet. Give them the treatment they deserve with an indulgent pedicure here at Salon Muse. Even our most basic package will make you feel like queen, and you also have the option of scheduling a mani pedi or trying an even more luxurious procedure. Debbie offers hot stone pedicures for those looking for another level of rejuvenation, with all the services and benefits of an ordinary pedicure combined with therapeutic hot stone treatments to help you relax, relieve tension, and encourage circulation. Contact Debbie to learn more and schedule your appointment today! When you need something a little more than a buff and polish, Debbie is here for you. As an internationally certified podologist, she specializes in clinical care for your feet, which includes not only treatments for your skin and nails, but also for more serious issues. Whether you’re a runner that in need of some extra help, or you have been referred by a podiatrist, let Debbie take care of you. Call or email her today to learn more! Treat yourself to amazing salon services from head-to-toe with nail care from Salon Muse in Winter Park. Our nail technician and certified master pedicurist, Debbie Davis, schedules all of her own appointments, so you can contact her by phone or email to discuss your next treatment. Don’t forget to take advantage of all that Salon Muse has to offer — call us to learn about our hair care, facials, and salon service packages today!